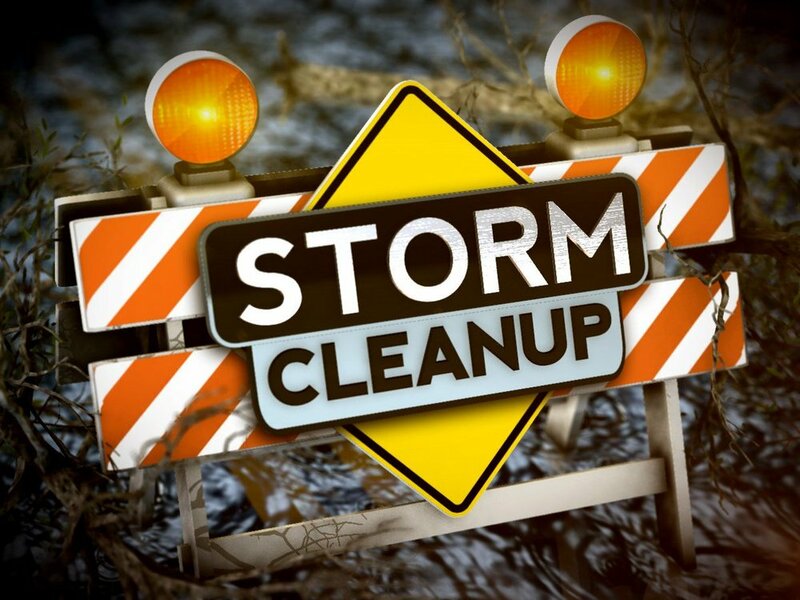 Hurricane Michael Clean-Up is SCHEDULED for THIS Saturday, March 9! What's up? Our cleanup efforts at Mrs. Virginia Page's home north of Cottondale went well last Saturday, February 23, so we've contacted another family on the list that needs help. Details: There are three pine trees blocking their driveway that they'd like us to trim up and possibly move or drag off of the driveway. Given the description of the size of the trees, my 4x4 Suburban may be able to drag them off the driveway after we trim off the extra branches and cut them down to size. They would like to repurpose these downed trees to rebuild their garage. More details: There is also a large amount of debris (including glass) in the yard since their garage was largely destroyed, a portion of their house roof was blown off, and about a dozen of their windows were blown out. Thus they're partially under a blue tarp. Helping with the roof will have to wait for another day or another group. Back story: The Kellys have been previously hit by three other hurricanes and tornados, including Hurricane Katrina while living in New Orleans back in 2005 and now Hurricane Michael here on the pan handle. Additionally, nearly everybody that they've contacted for help has not followed through, not even the contractors that they would have paid for help. P. S. There are literally hundreds (maybe thousands) of people out there that still need help, so we'll be arranging these cleanup adventures until we run out of people to help. Don't worry if you can't make it this time, we'll go out at least once a month, maybe twice. Our Women’s Service Group is holding a fundraiser to benefit our Youth & their Mission Trip, Children’s VBS, and Pastor Kris Kopacz. All orders must be prepaid with ‘Women’s Service Group’ on the memo lines of any checks. Prices and types of Cakes & Cookies are below. Deadline to order is Sunday, April 7. You can see Sharon Wykle, Darlene Bloom, Eloise Coker, Sheila Stout, Margaret Larson, Julie Field, or any member of the Women’s Service Group, or stop by the church office during normal business hours to place an order. Cakes & cookies can be picked up on Saturday, April 20 from 10:00AM-2:00PM (or call for an appt with Sharon at 850-682-5336 / 850-830-5536) OR Easter Sunday, April 21 in The Crossroads Center after each worship service. Time for the Finance Team to complete their great work of setting the budget for the coming year. 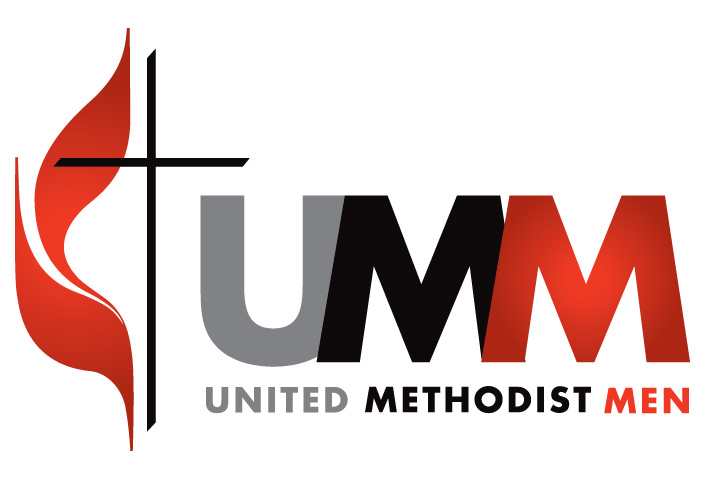 We want our FUMC family to have the opportunity to look over the proposed budget and ask questions prior to the next Church Council meeting, when it will be voted on. Join us for bagels and other pastries, coffee, and tea in the Fellowship Hall from 9:30AM- 10:30AM on Sunday, March 24. Copies of the budget will be available to look over, and you will have the opportunity to ask questions of the Finance Team. Sunday School members are encouraged to pop in before class to grab a bagel and peruse the budget. Those not in a class are welcome to join in on the ‘questions and answer’ discussion until the worship service begins at 10:45AM. We have one joint service on this Sunday, YOUTH DISCOVERY SUNDAY, at 10:45 AM in the Main Sanctuary. March 14 at New Bethel United Methodist with Pastor Michael Precht speaking. March 21 at First United Methodist with Pastor Gary Jones speaking. March 28 at Our Lady of Victory Catholic with Pastor Mark Broadhead speaking. April 4 at Mount Zion AME with Pastor Jeff Burnett speaking (tentative). April 11 with First Presbyterian hosting at New Bethel UMC with Rev. Allen speaking. All lunches are held on Thursdays at 11:45AM. Donations are collected to help offset the cost of the meal. We invite everyone to join us for our Ash Wednesday on March 6, at 6:30PM. In this powerful service, we begin the season of Lent by receiving the sign of the cross in ashes on our foreheads. The use of ashes as a sign of mortality and repentance has a long history in Jewish scripture and Christian worship, and Ash Wednesday help us experience and participate in the call to repentance and reconciliation with God and one another. Ash Wednesday also marks the beginning of the forty-day season we call Lent, which is devoted to self-reflection and preparation for Palm Sunday, Good Friday, and Easter. Throughout Lent this year, we will be examining our commitment to the church in our worship series, *The Disciple’s Path. * Come join us for every step of this path we walk together! Service will be held in the Main Sanctuary. Nursery will be available for children up to 4 years old. For nine months, we have been seeking God’s vision for our church together. We have shared our hearts in worship, in home meetings, in surveys, and in big, church-wide gatherings. On March 13, at our CommUNITY, we will move to the final stage of our Vision Process, to pray and decide together on our priorities for the next three years. We will use a mix of table conversations and voting to build our consensus. Menu is beef stroganoff, rice, rolls, and salad. Kid’s Street & Nursery 6:00PM on Kid's Street. Yarnies will meet this Tues night at 6:00PM in room 213. Our women will meet Friday, March 1 from 9-11:AM in room 213. All interested in service projects in the church and Crestview are welcome to join in! All seniors are invited to lunch with the Happy Timers Friday, Feb 22 at 11:00AM at Hub City BBQ on Main Street. 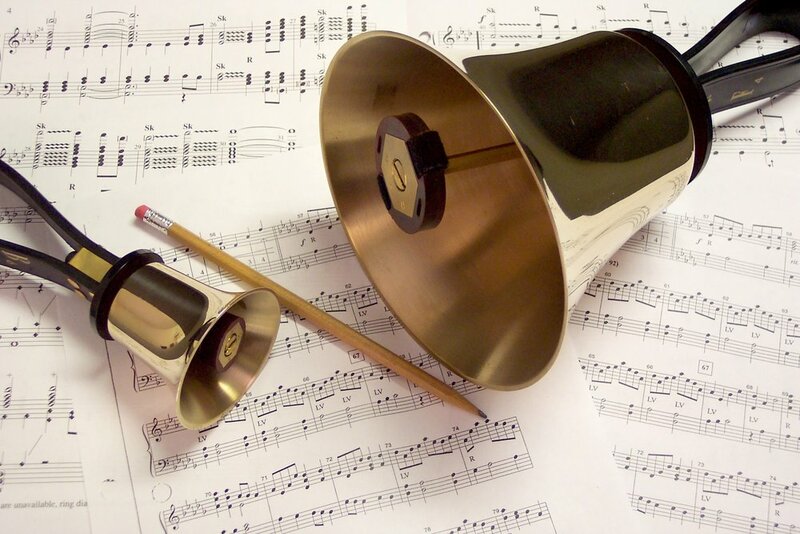 If you’d like to be a part of our Handbell Choir- and we’d love to have you!-please join us in the Bell Room (Room 225) behind the Main Sanctuary on Wednesday, Feb 20 at 5:30 PM. All men of the church are invited to the next UMM meeting tomorrow night, Monday, Feb 11 at 6:00PM in the Fellowship Hall. 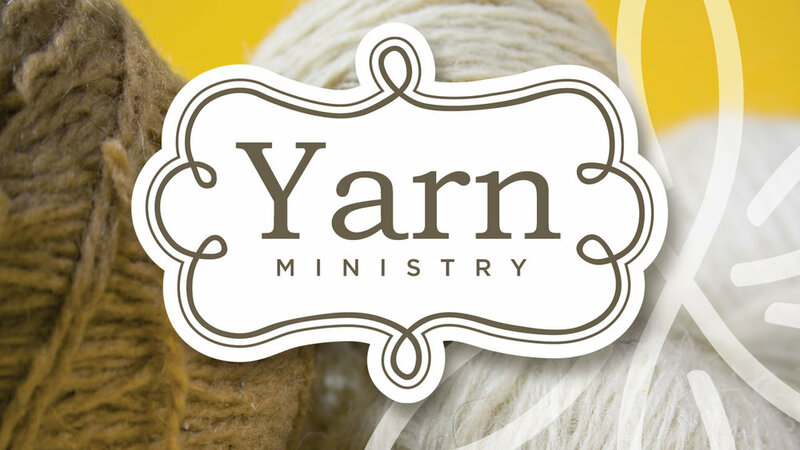 Yarnies will be meeting in room 213 Tuesday night, Feb 12, at 6:00PM. We do have a few loom kits available, so if you missed the last meeting and would still like to learn how to use a yarn loom, please come! If you have any questions on Methodism, about our church, or how to join FUMC, you’re invited to meet Pastor Michael at the Casbah Coffee Co. (196 W Pine Ave, Crestview, FL 32536 off of Main Street) Wed, Feb 6 at 6:15PM. Your first cup of coffee is his treat! How do you life for Christ in a selfie world? Come find out as you peruse the ongoing Missions here at FUMC on Sunday, Feb 10 displayed at The Crossroads Center between services!